October 16, 2017 — More than three-fourths of students at the University of Chile’s Faculty of Medicine voted to break institutional ties with Israeli universities in a student referendum held last month. They also voted against Israeli government sponsorship or attendance of events at their university. 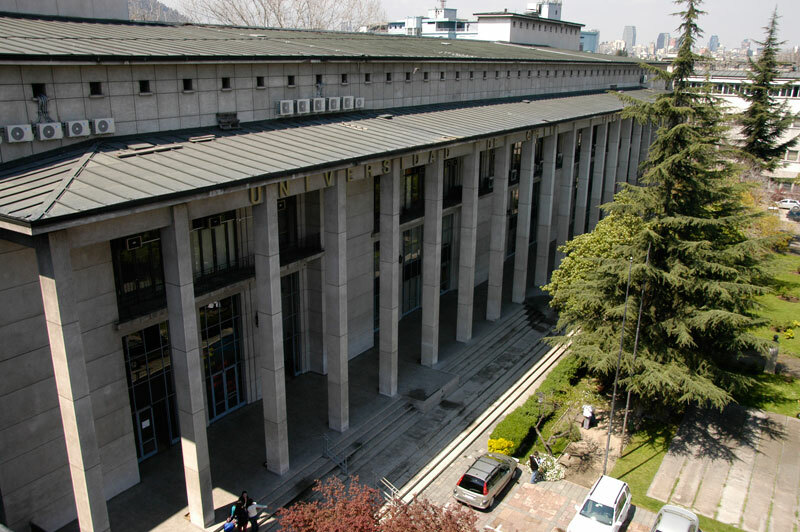 This is the third such vote to take place at the University of Chile, the country’s largest university. Over the last two years, more than 90% of students at the Faculty of Social Sciences and more than 60% of students at the Faculty of Law also voted in support of Boycott, Divestment and Sanctions (BDS) measures. We are celebrating yet another win for the global BDS movement at the University of Chile. After students at the Faculty of Law and students at the Faculty of Social Sciences voted for BDS in 2015 and 2016 respectively, we are very proud that students at the Faculty of Medicine joined in to vote a resounding YES on having a university free of Israeli apartheid. Before this vote took place, Palestinian medical students sent a video message to Chilean students, highlighting the impact of Israeli apartheid, military occupation and colonialism on their rights to health and education. They emphasized the importance of effective international solidarity through the academic boycott of Israeli universities. We are very thankful that medical students at the University of Chile have heeded our call to boycott Israeli apartheid. We applaud them for their principles and solidarity. They’ve set an example to be followed by other departments and universities in Chile and in all of Latin America. Palestinians need effective solidarity from around the world, and students can play a leading role in pressuring their universities to break ties with institutions that are complicit in Israel’s half-century of military occupation and nearly 70 years of dispossessing Palestinians from their homes and lands.